Pulled Pork was awesome! Had the ribs as well and they were good as well. This is a nice quaint little place for take out. Very limited seating so don't expect to have a sit down meal. We grew up enjoying this great BBQ and the sauce is the special touch. Vinegar based and unique to Whitt's. We got some and took it to Florida for our daughter who just can't get this treasured meal anywhere else. Great food, but....When a customer is trying to get your attention at the window, quit texting. Doesn't bbq sauce come with a loaded potato? Not given, not offerred. 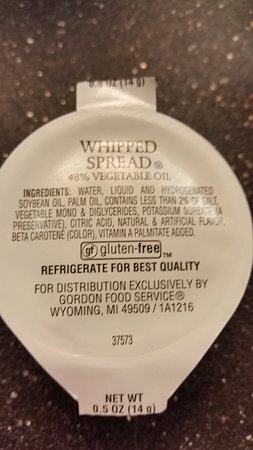 No butter for baked potato, just whipped spread/vegetable oil. Yummy Barbecue With Many Options! I just love there loaded baked pototoe it has barbeque sour cream and just a lot of yummie tasting stuff!!! !